I believe most of you guys saw this model of shoes as alot of MMU students are wearing it. I bought this shoes on year 2007 before I came to Malacca MMU. 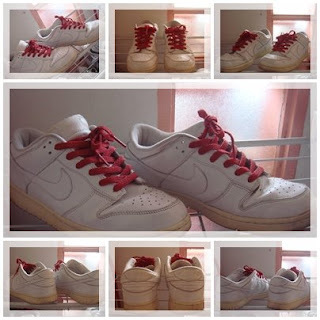 The condition of this shoes is still good. 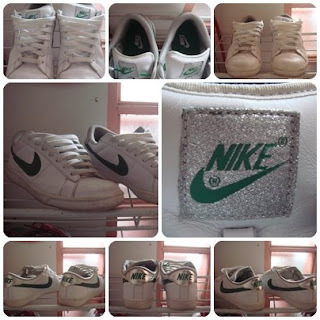 I have bought quite alot of Nike shoes and I would say this is no.1 favorite shoes of mine. Actually I am fans of Quicksilver too. I like the design. The products are cool. 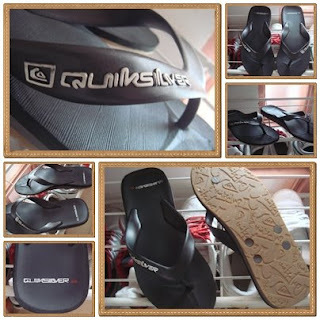 I owned some Quicksilver products. But I personally feel that the quality(material) is not good as Nike. Furthermore the products are expensive than Nike. Well I bought this pair of footwear since I don't see any nice footwear at Nike. To me, this footwear looked casual and simple; I like it hehe.